Formerly known as the Kootenai River Rodeo, the Kootenai River Stampede continues to be Libby's summer tradition. With great entertainment for the whole family, people of all ages will enjoy watching the professional cowboys compete to win! 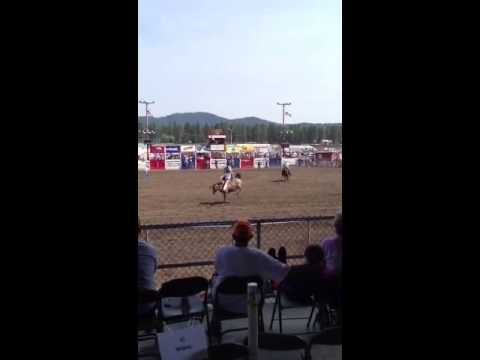 Rodeoticket.com also cannot attest to the validity of individual Kootenai River Stampede reviews. All of the information about the rodeo has either been supplied by the event staff or can be modified at any time by their rodeo management. 2019 Kootenai River Stampede registration details are only as accurate as the event has made them.